Trier is Germany’s oldest city but also the youngest city in Rheinland-Pfalz. In short: Roman legacy meets young university city. 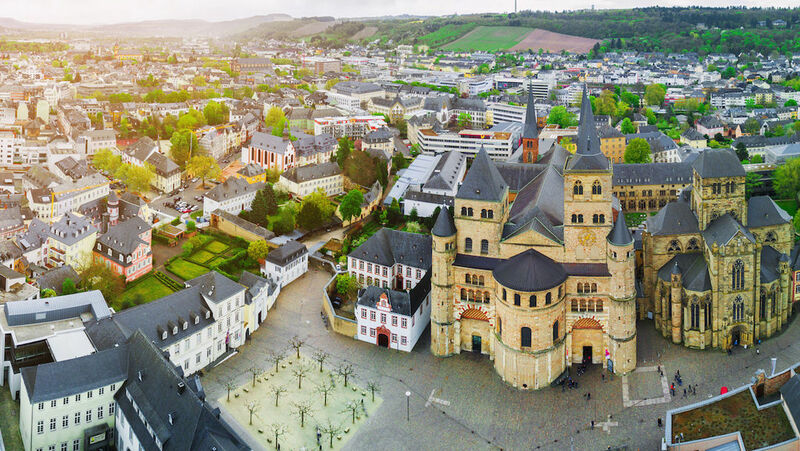 An exciting cultural landscape, nestled in a picturesque wine region, paired with the proximity to Luxembourg, France and Belgium – that makes the Moselle metropolitan of Trier to a distinctive experience. 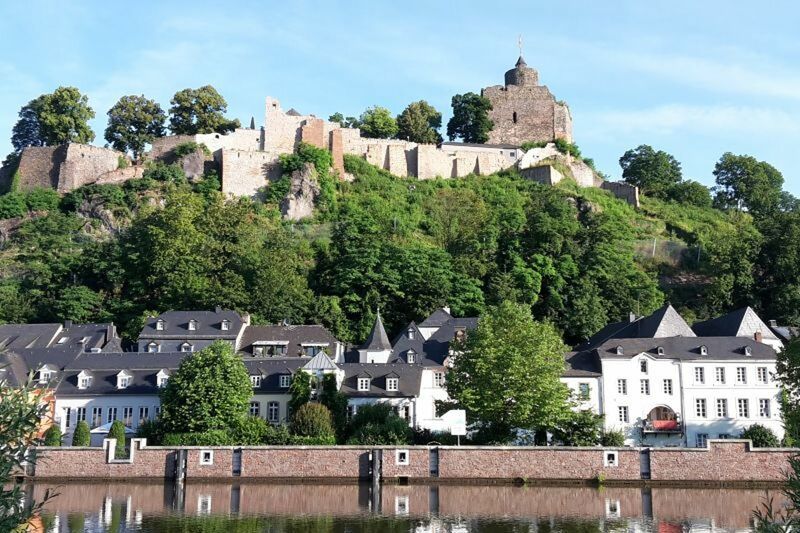 Along the Mosel, past the Roman monuments, up the wine-covered hills. In Germany’s oldest city, one can look forward to exciting cycling moments in August 2018. 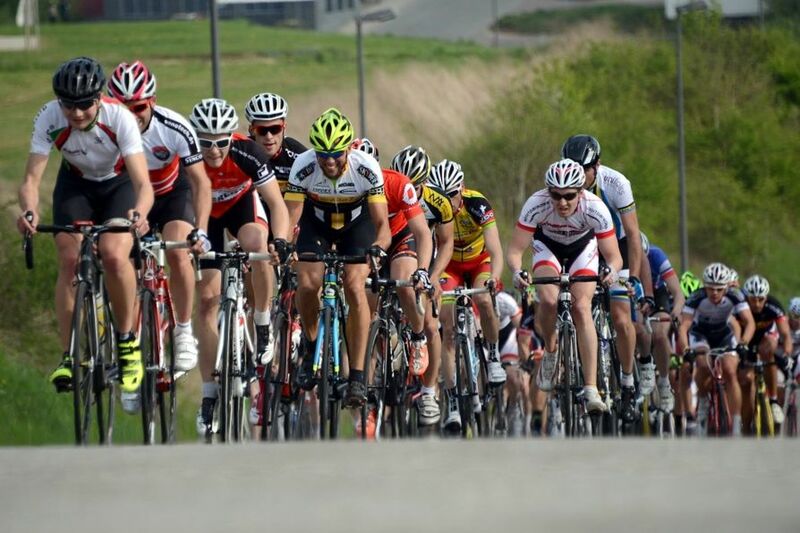 The city has plenty to offer to not just pro cyclists, but also to cycling fans and hobby riders. Culture and culinary arts are also very important in this city and region. 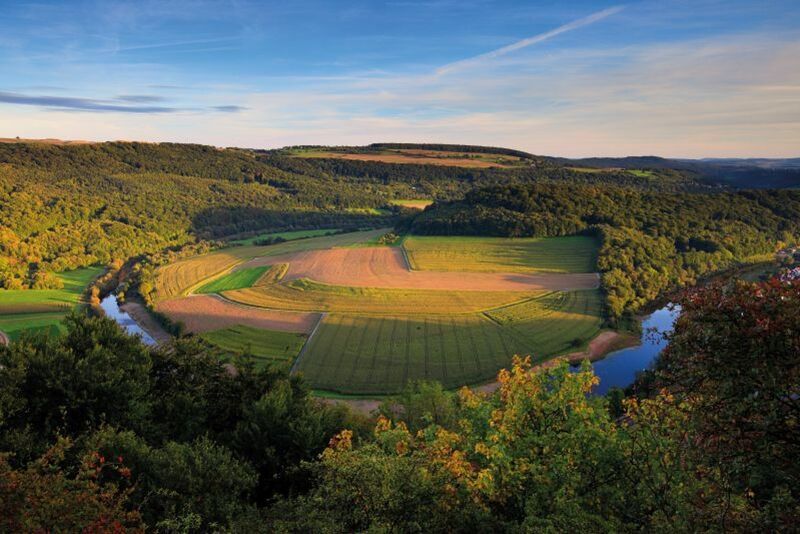 Nestled in a charming environment, with the hills and forests of the Eifel and Hunsrück a well as the unique valleys of the Moselle, Saar, Ruwer, Kyill and Sauer rivers, Trier’s fascinating cultural and natural landscapes have an irresistible attraction for all cyclists. Attractive cycling paths are as much a part of the local scene as the inviting cafes offering a chance to enter and spend time. 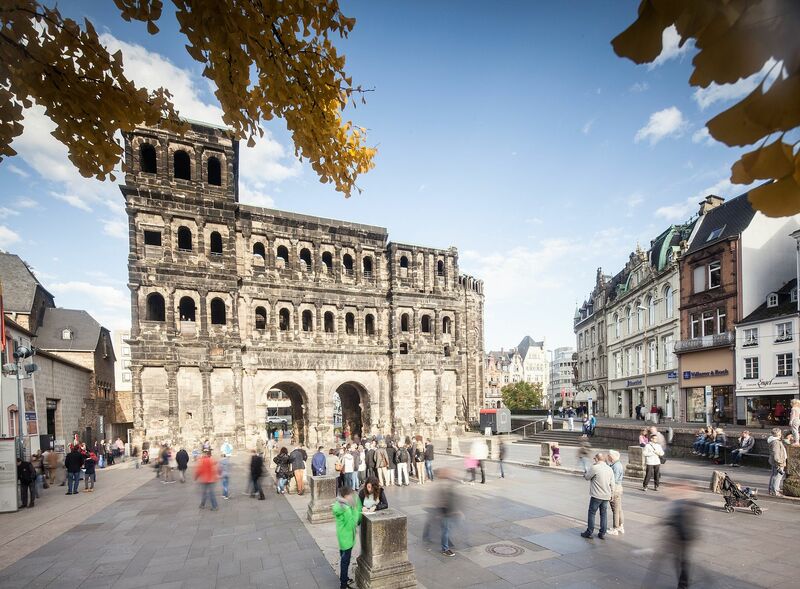 As Germany’s oldest city, Trier offers an exciting journey through history. 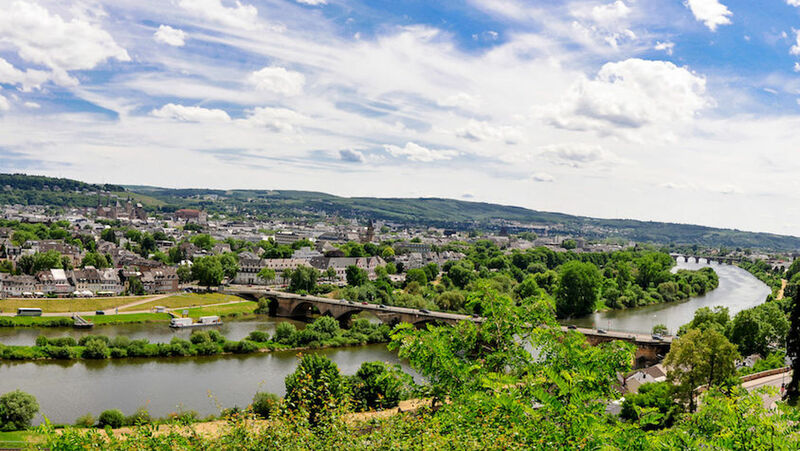 In the middle of the city, the Roman UNESCO World Heritage sites let Trier’s time as a roman imperial city come to life. 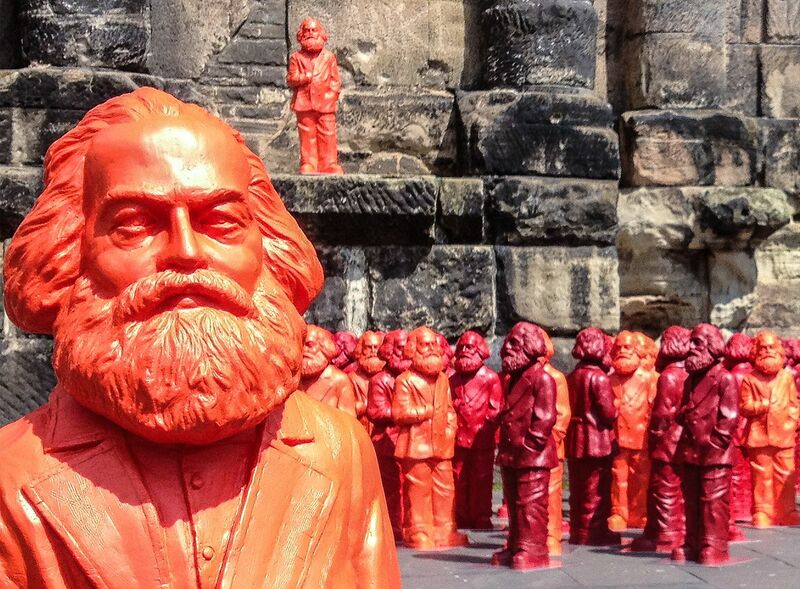 A walk though the eras leads visitors by medieval structures and also honours Karl Marx, a great philosopher of the 19th century who was born in Trier 200 years ago and who will be honored in the city in the Tour year. The Sauertal-Schleife (horseshoe curve) at Ralingen (in Germany, Landkreis Trier-Saarburg), directly opposite the village of Rosport on the Luxembourg side. The Saarburg (castle) in the city of the same name in Landkreis Trier-Saarburg. The city of Konz, the largest city in the Landkreis Trier-Saarburg, very close to the city of Trier. 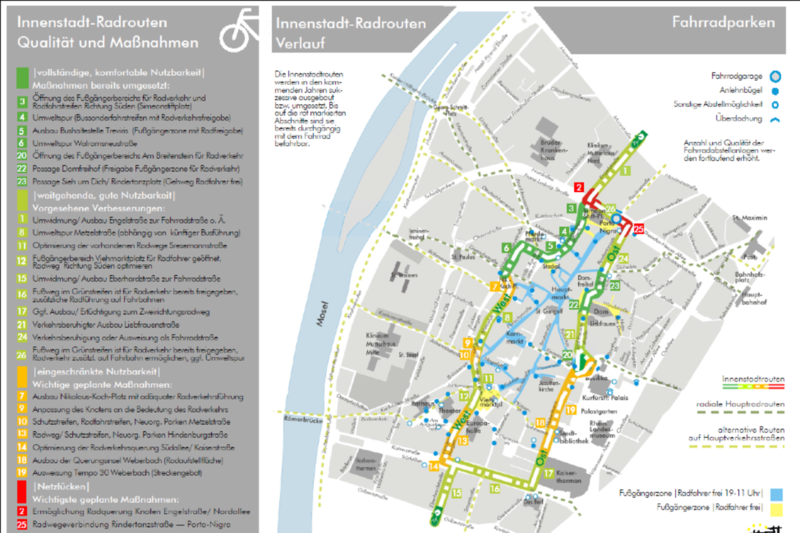 Which connections in Trier should be further developed in Trier for cycling traffic? Which cycling lanes are recommended in which street? These and many other questions are answered by the Radverkehrskonzept Trier 2025 (in german). The promotion of the bicycle as an urban method of transportation is always in the planning of local communal politics. The goals of the cycling traffic concept is to establish basic conditions to increase cycling’s percent from 9 to 15 percent. This should lead to overall more relaxed traffic, a general decrease in motorized traffic, reduction of exhaust fumes and traffic noise, as well as promote better health. An attractive and secure cycling network increases the population’s mobility possibilities. The city of Trier is taking part in STADTRADELN (city biking) from June 11 to July 1, 2017. 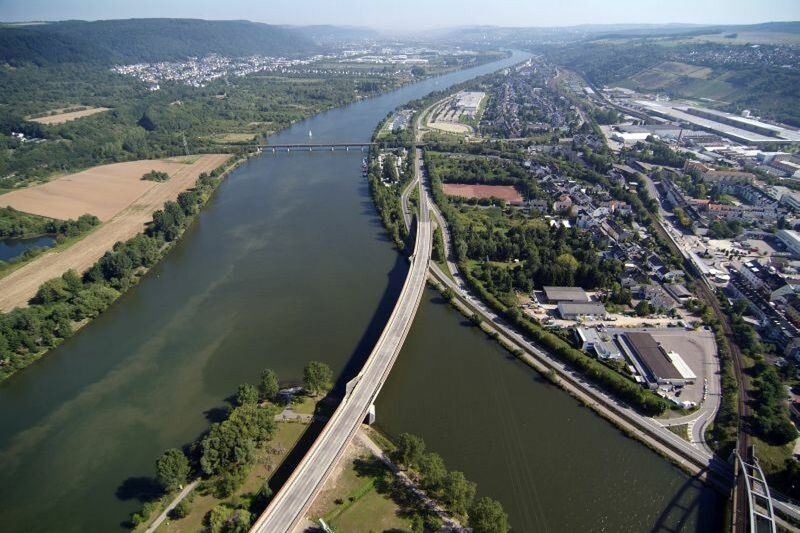 Everyone who live, works, belongs to a group or attends school or university in Trier, can take part in STADTRADELN. That is equal to 6.15 times around the Equator. The city of Trier will host the Fairplay Tour next year – a celebration, because the Fairplay Tour will be carried out in 2018 for the 20th time. 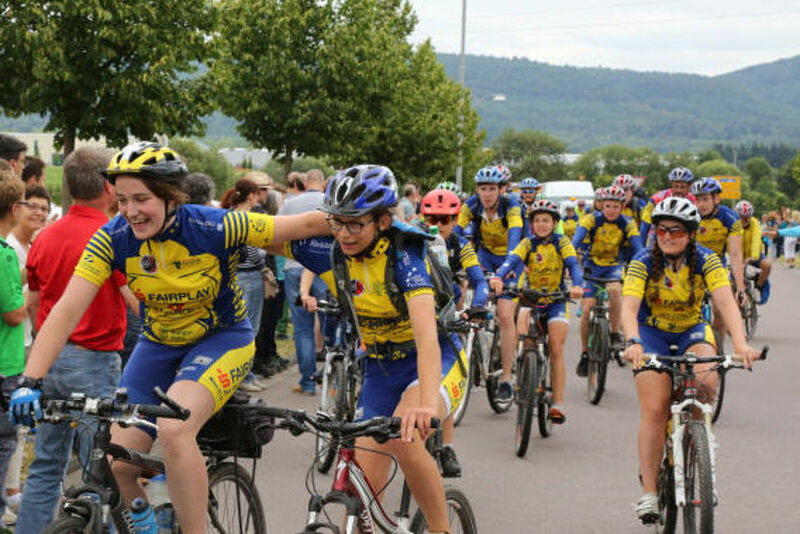 The Fairplay Tour is an annual cycling tour with more than 300 students in age from 10 to 18 from Germany (Eifel, Mosel, Hunsrück, Saarland), Luxembourg, France and Belgium. This is carried out in cooperation with 40 schools, the EuroSportPool, the Rheinland Pfalz sport federation, and the European Sport Academy of Rheinland Pfalz. The goal is to establish a multi-national and athletic respectful relationship. By riding 800 kilometers together, the participants learn what it means to help one another, to rely on one another when needed and to be interested in one another. Charity: Through the accompanying so-called “Lebensläufe” money is collect, which Rheinland-Pfalz and the Welthungerhilfe donate to various projects in developing lands, especially in Ruanda.